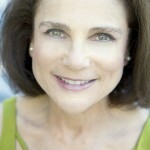 THE JEWS OF NEW YORK profiles Jewish individuals and institutions that changed the face of New York, woven together with expert commentary, to present a broad spectrum of the ways in which the Jewish community has impacted secular New York life from the earliest immigrants through today. 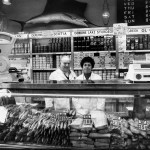 These slices of Jewish life in New York reflect the larger community experience – what one people did for a city, and what the city did for them – from medicine to politics; from finance to Broadway; from real estate to retail, including a business that truly represents the quintessential ‘flavor’ of New York – delicatessen. 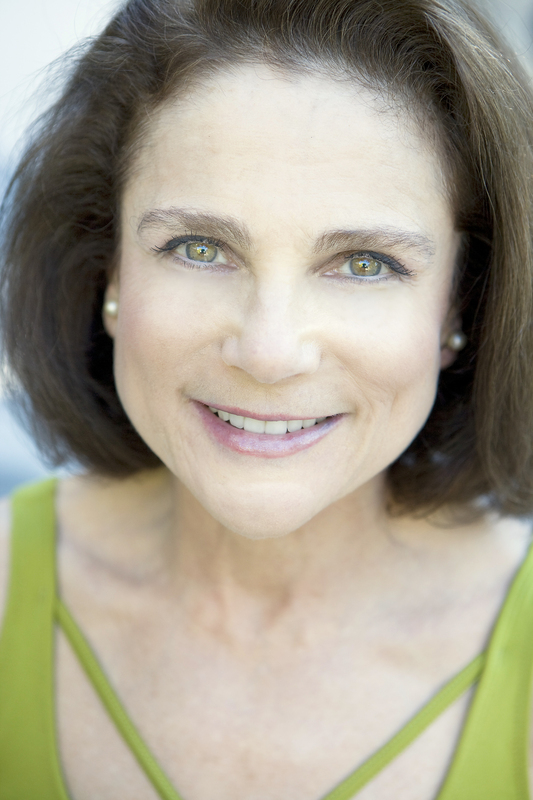 Award-winning actor Tovah Feldshuh (Golda’s Balcony) narrates. 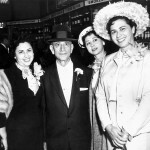 CUTLINE: THE JEWS OF NEW YORK profiles iconic Jewish individuals and institutions that made an impact on New York City's culture, including Broadway's Fiddler on the Roof and Russ & Daughters Appetizers. 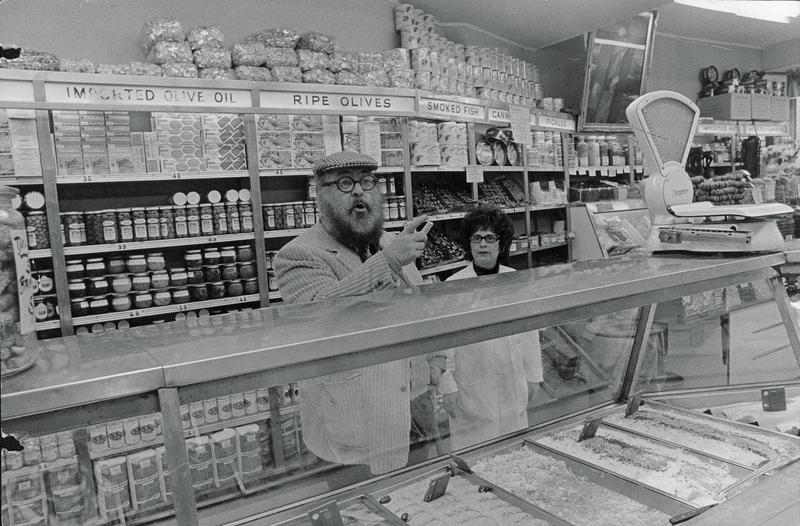 Pictured, Fiddler's Zero Mostel ordering at the Lower East Side delicatessen landmark. 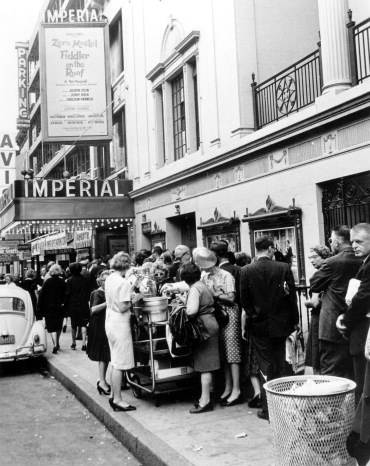 UTLINE: THE JEWS OF NEW YORK profiles iconic Jewish individuals and institutions that made an impact on New York City's culture, including Broadway's Fiddler on the Roof and Russ & Daughters Appetizers. 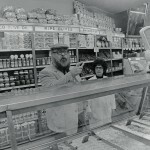 Pictured, Fiddler's Zero Mostel ordering at the Lower East Side delicatessen landmark. 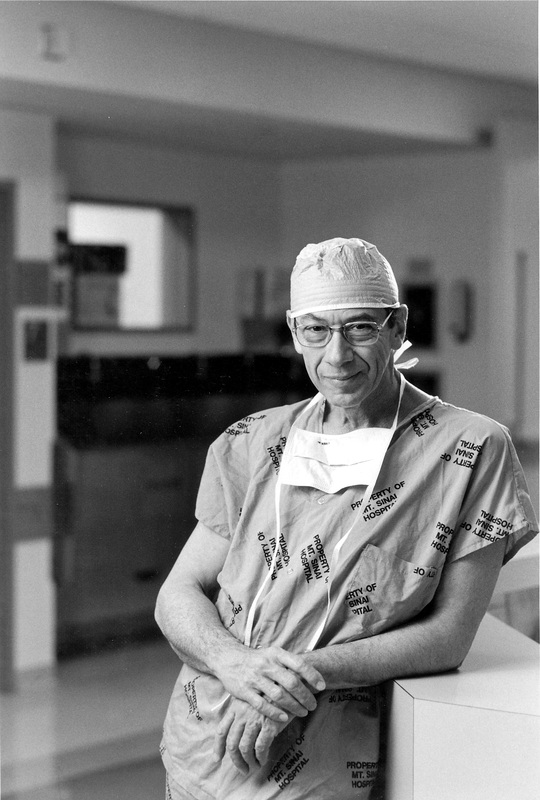 CUTLINE: Dr. Arthur Aufses, a second-generation surgeon at Mount Sinai Hospital and chief of surgery there for 21 years, talks about his personal experience and the history of the institution founded in 1852 as "The Jews Hospital in New York." 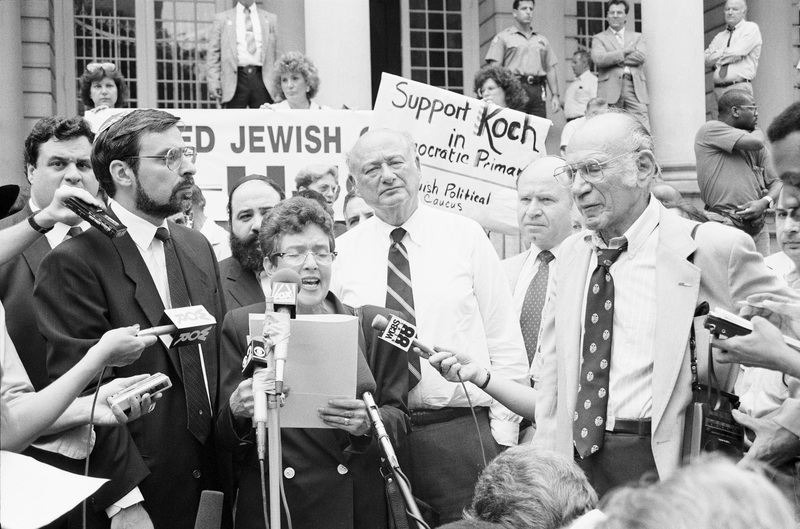 CUTLINE: Former New York City Mayor Ed Koch put his "Jewishness" front and center throughout his political career. 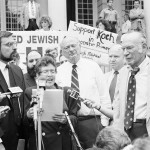 Pictured July 25, 1989 at a United Jewish Coalition endorsement. CREDIT: Courtesy of NYC Municipal Archives. 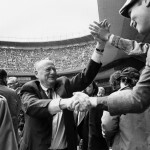 CUTLINE: Former New York City Mayor Ed Koch brought the gregarious spirit of the Jewish culture to his work in the city and beyond during his 12 years in office. 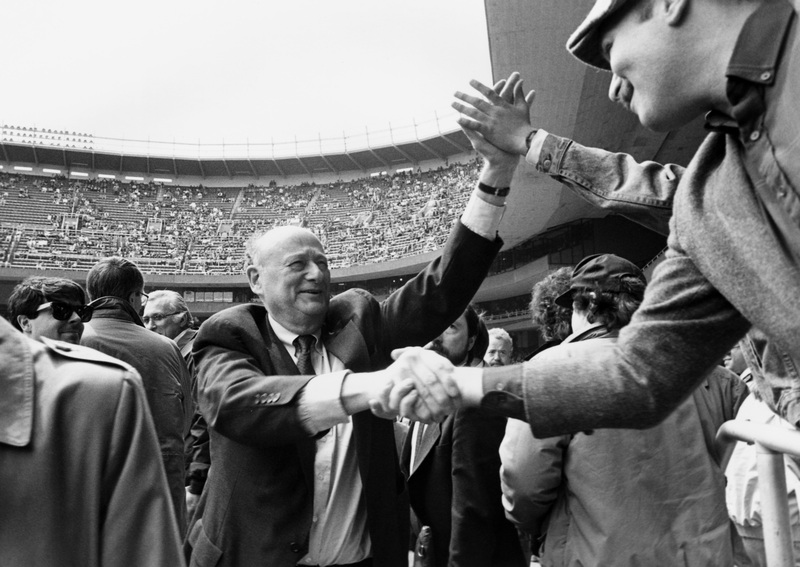 Pictured April 7, 1989 at a Yankees game. CUTLINE: Based on a Shalom Aleichem story, the overtly Jewish themes in Fiddler on the Roof were considered a risk even by the primarily Jewish theater community, but the show became the longest running show on Broadway and the most honored with Tony awards at the time. 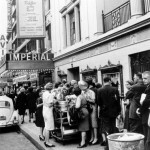 Pictured: The Imperial Theatre, the day after the show's opening. 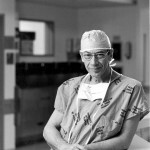 September 23, 1964. 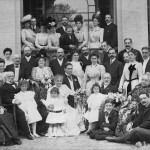 CUTLINE: Rabbi Haskel Besser, the leader of Hasidic B'nai Israel Ch'aim on the Upper West Side, helped shape New York's spiritual community and is one of many Jews who shaped the city following the Talmud's advice to invest in real estate. 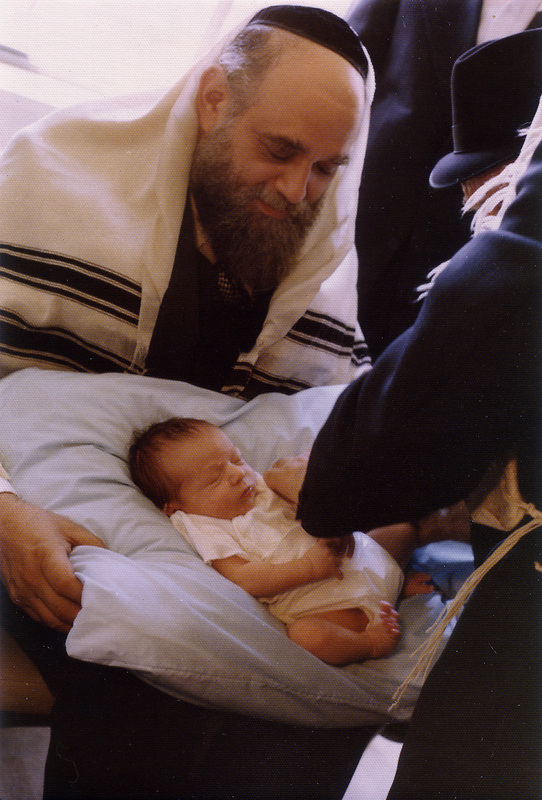 Pictured at his son's bris. 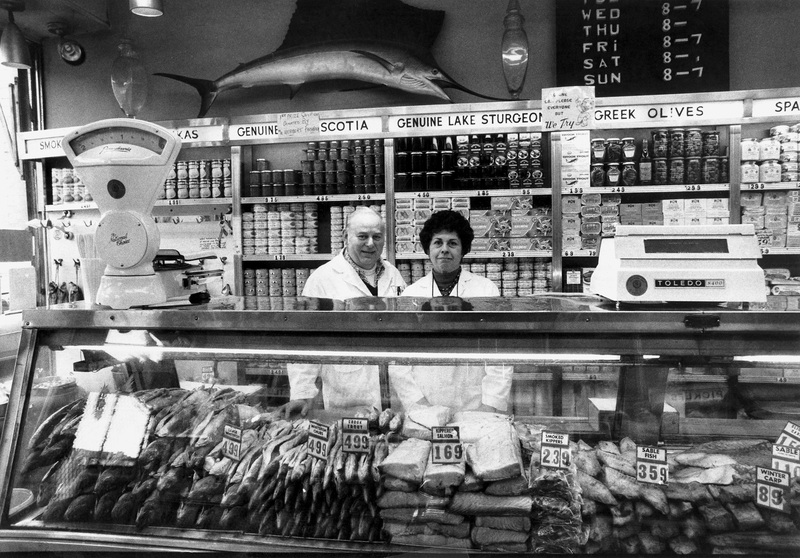 CUTLINE: Second-generation owner Anne Russ Federman and her late husband Herb Federman behind the counter at Russ & Daughters Appetizers on the Lower East Side. CUTLINE: Joel Russ (second from left), a Polish emigre, started the now-famous Russ & Daughters Appetizers on New York's Lower East Side selling herring from a pushcart in 1905. 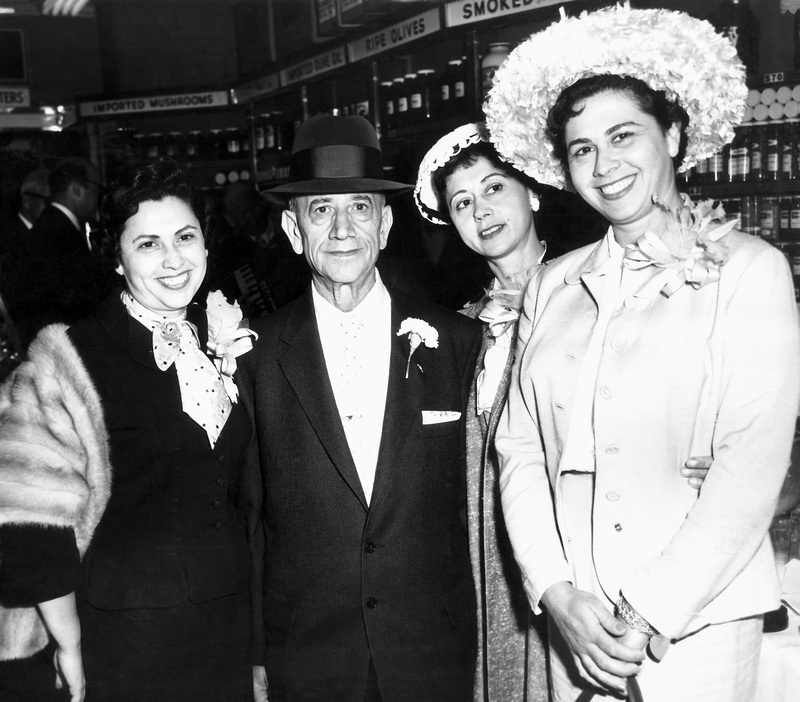 Pictured with the store's namesake daughters (l to r) Hattie, Ida & Anne in the 1950s. 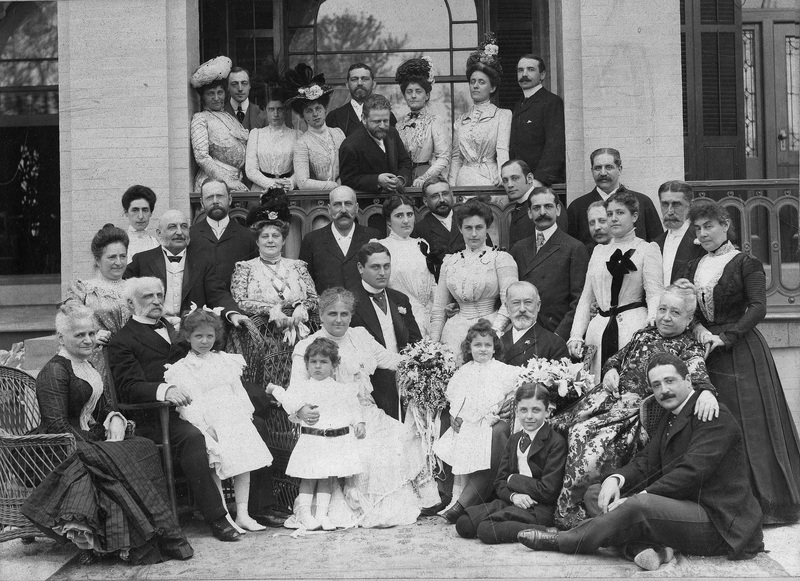 CUTLINE: Jacob Schiff (seated, bottom right with white mustache and beard) supported Jewish and non-Jewish institutions in New York, including the 92nd St Y and the New York Zoological Society, a legacy his family continues today.